"Philipp Hympendahl is exhausting. He always pushes hard and can get frustrated if things don't work out.. Yes, it is super to work with him because he is never satisfied." Tim Farin, cycling journalist and regular companion. Many things turn around "wheels" in the life of the Düsseldorf based photographer Philipp Hympendahl. Himself being a passionate cyclist with a long cycling vita. 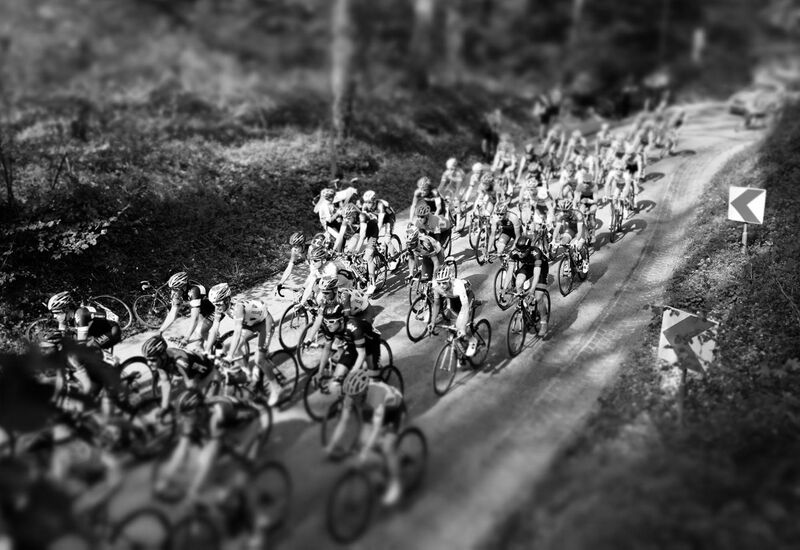 Beginning in the nineties with mountainbiking as an amateur in the "Grundig-Cup", followed by decades of road racing in all kinds of amateur races. In 2015 he even finished Paris-Brest-Paris in under 60hours. His pictures show that he has followed the sport not only behind the camera: "My talent on the bike was average, but my passion was endless." Impressed by the dynamics and aesthetics of cycling, he tries to transport these attributes in his photographs. Even in the dark days of cycling he did not switch to a more popular sport. In 2018 he was rewarded by the Grand-Depart of the Tour de France in his hometown and the participation in a big exhibition in the most beautiful museum in town. There he showed his work along with artists like Andreas Gursky, Kraftwerk and some Magnum photographers. 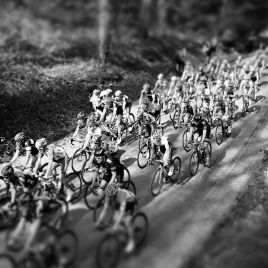 His panorama cycling photos are popular pieces of artwork not only in the cycling scene.